We are excited to offer the Snake River Farms Gold Grade tenderloin roast, available now on a limited basis. Also known as the Filet Mignon Roast, the Gold Grade designation ensures you will receive the highest level of marbling available from Snake River Farms. This roast is the entire tenderloin and can be prepared whole for a memorable meal for a large gathering. There is also the option to cut this into filet mignon steaks. The flavor profile of this unique roast features the butter-like flavor and texture associated with Japanese Wagyu beef combined with the hearty traditional flavor preferred by the American palate. Made this roast for a dinner party and everyone there wouldn't stop talking about it! Every loved it. Will make again soon. Awesome! Cut into 6oz fillets for a wine tasting and pairing with friends. They were impressed they didn't need a knife. 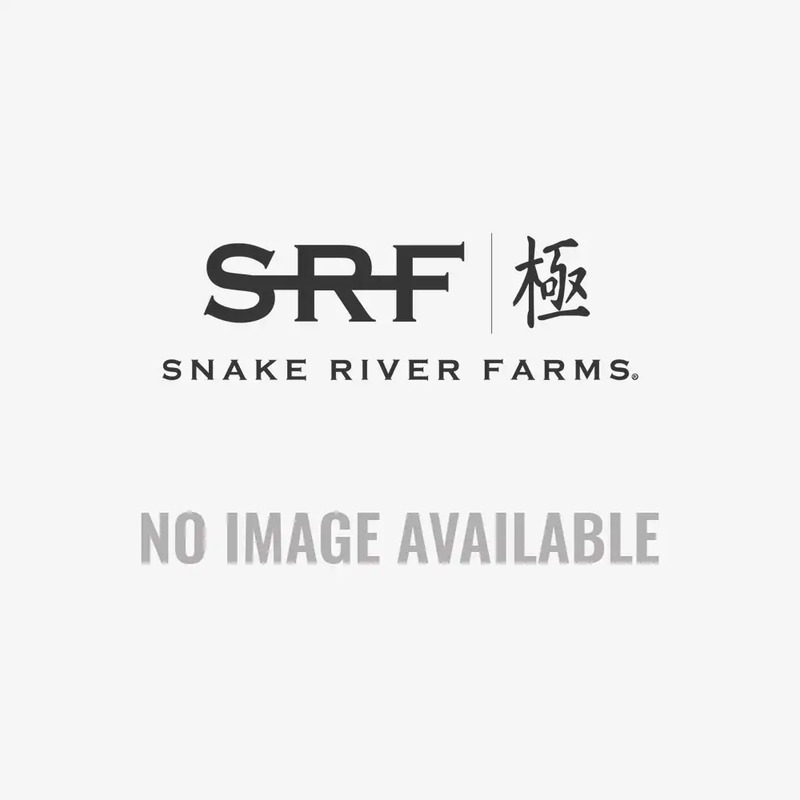 Will order item and other items from Snake River. Shipping was fast and still frozen. Live in Alaska so shipping is important. It has been our tradition for years to serve a tenderloin roast at Christmas. Last year was our first year that we ordered it from Snake River Farms. We purchased the Black Grade last year and this year we ordered the Gold Grade. Both were the best tenderloin roasts that we have ever eaten. You could cut the meet with your fork and the flavor was wonderful. Ordering our Christmas Tenderloin Roasts from Snake River Farms and having them delivered to our door regardless of the location of our celebration is our new tradition!! Delivered EXACTLY according to my order. Cannot even describe how delicious. Best beef EVER! Bought the whole filet....cut out the center for New years dinner chateau and made 1 1/2 steaks out of the rest. The cut with a fork is an accurate assessment. Pricey but very good. Ill buy again when Im out.